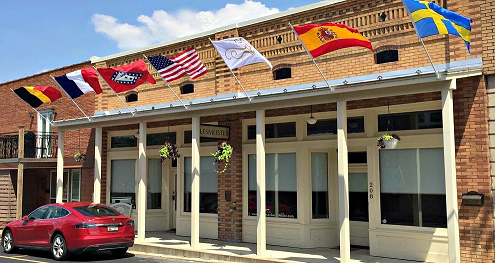 Downtown Pocahontas, Arkansas, can provide a wonderful location for small conventions and conferences. 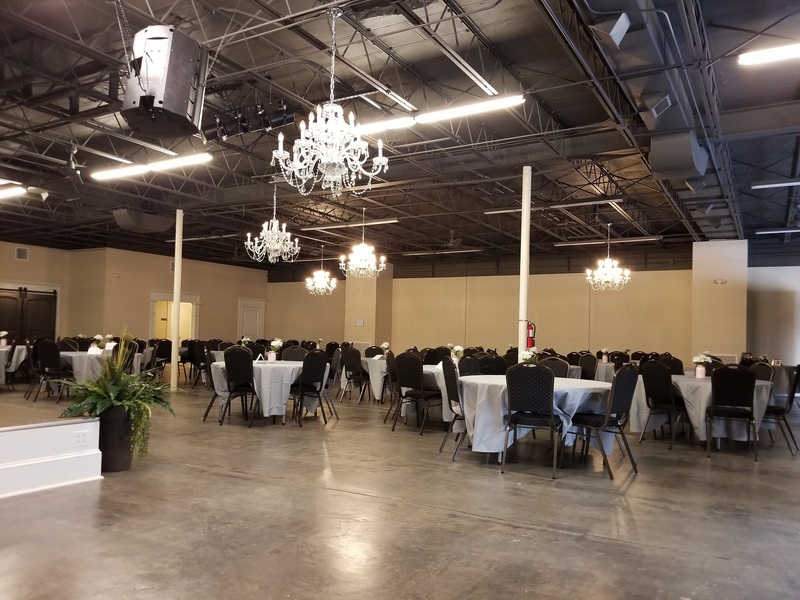 11,000 square feet of meeting space in the heart of town. Over 500 free parking spaces within a 3-block radius of the meeting spaces. All our venues are handicapped-accessible. Downtown lodging available, plus more lodging just a mile from downtown. Downtown restaurant with full bar. Local catering service available for any size meeting. Four-lane highways connect all the way to Pocahontas from Memphis (90 minute drive) and Little Rock (2 hour drive). Lodging in and near Pocahontas. Things to do/shopping in Pocahontas. * The 1872 Courthouse meeting space is the old 2nd floor courtroom. Both elevator and stairway are available for access. Also, the courthouse has a 1st floor “boardroom” where about 25 to 30 people can comfortably meet.